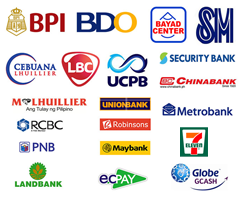 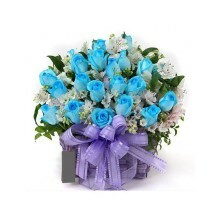 The Items in this category have a cut off time of 4pm (Philippine Standard Time). 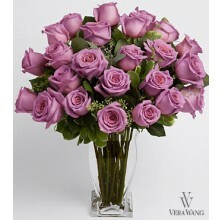 The Lavender Rose is a gift of luxury like none other showcase an attractive, 24 Sp..
Rich 18 Peach Roses basket with Greens and a Lovely Net will create lots of amazing ambiance to t..
Rich 18 Peach Roses bunched with Greens and a Lovely Net will create lots of amazing ambiance to ..
Rich 18 Peach Roses vase with Greens and a Lovely Net will create lots of amazing ambiance to the..
One sprayed blue rose is captivating; 12 in one basket with some f..
One sprayed blue rose is captivating; 12 in one bouquet with some ..
One sprayed blue rose is captivating; 12 in one vase with some foliage i..
Full of quiet mystique, these blue roses - all 24 stalks of them in basket- c..
Full of quiet mystique, these blue roses - all 24 stalks of them in bouquet&n.. 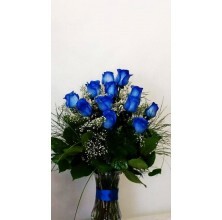 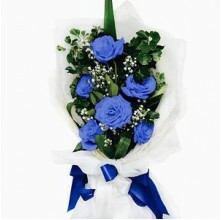 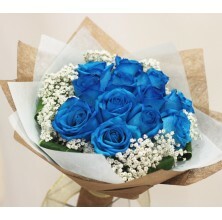 The Extreme Sprayed Blue Hues Fiesta Rose is a burst of vibrant color that ad..
Brighten any celebration with a beautiful and brilliant bouquet of exquisite ..
Brighten any celebration with a beautiful and brilliant vase of exquisite .. 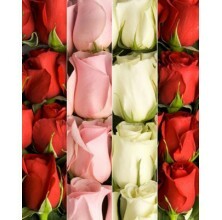 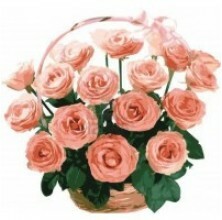 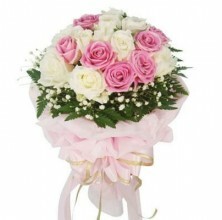 Capture her attention with this sweet arrangement of 1 dozen pink and white roses bouquet..
Eco-Friendly! 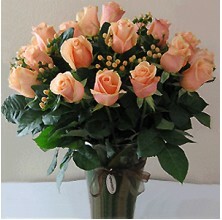 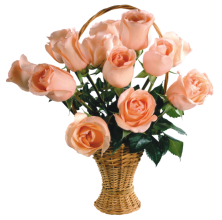 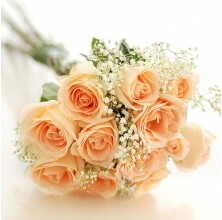 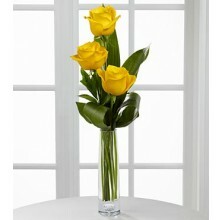 Celebrate Spring with these peach colored EcoBlooms roses! 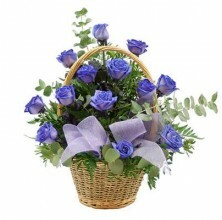 This delightful in baske..
Eco-Friendly! 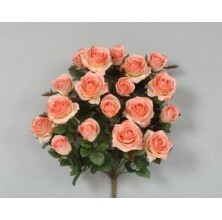 Celebrate Spring with these peach colored EcoBlooms roses! 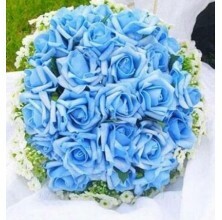 This delightful in bouqu..